(From left) Caleb Longenecker ’15, Jackson Bush ’15 and Seth Miller ’15 are biking 4,000 miles across the country to raise $5,000 for the Global Family Program. 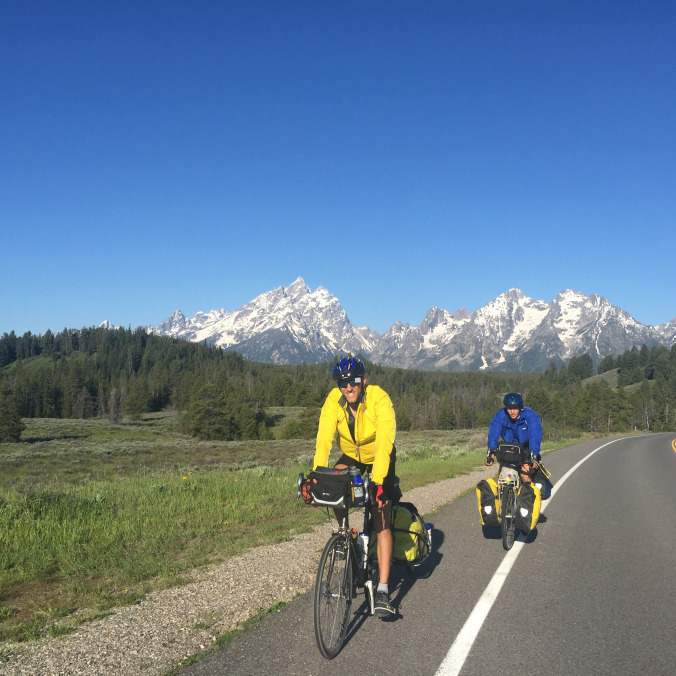 Three Goshen College graduates are biking 4,000 miles across the country with a goal in mind: to raise $5,000 for Mennonite Central Committee’s Global Family Program. The cyclists include Jackson Bush, a 2015 graduate with degrees in math and Spanish from Bluffton, Ohio; Caleb Longenecker, a 2015 graduate with degrees in biochemistry and art from Grayslake, Illinois; and Seth Miller, a 2015 graduate with a degree in physics from Colorado Springs, Colorado. They started May 16 in Portland, Oregon, and will end in Washington D.C. in August. To document their travels for family and friends, the bikers have a blog called “JCS Cycling Tour: Goshen Students Ride Across the US for MCC Global Family program.” In a trip that spans over 4,000 miles, they will bike through Oregon, Idaho, Wyoming, Colorado, Kansas, Missouri, Illinois, Indiana, Ohio, Pennsylvania and Washington D.C. 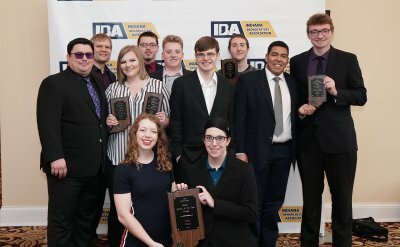 The cyclists will have a weeklong break as they are participating in the biennial Mennonite Church USA Convention that begins on June 30 in Kansas City, where they will be helping at the college’s booth and advocating to youth why GC is a great choice. It was their determination to get to Kansas City that encouraged them to pick up the pace to about 70+ miles of biking per day in the last few weeks. Their goal is to raise $5,000 for MCC’s Global Family Program, which supports education in places around the world, such as Cambodia, Colombia, Kenya and Syria. 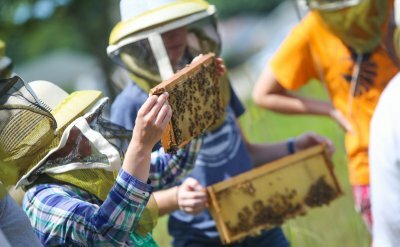 The programs are community based, meaning that Global Family supplies the resources and support for local schools and community leaders to determine their own education priorities. In their blog, the three bikers explain why they chose to donate to an education-based organization like Global Family and expressed how their experiences at Goshen College – specifically through the college’s Study-Service Term (SST) program in Peru for Bush, Nicaragua for Longenecker and Cambodia for Miller – have given them a greater appreciation for their education. Whether it was living with first-generation college students who were attending college through great sacrifices made by their families, or recognizing the opportunities that arise from having a college degree, the bikers are excited to share their passion for education by providing educational opportunities for others. Longenecker says that he and Bush had been talking about a cross-country bike tour for several years. Inspired by Bush’s father’s own post-graduation cross-country trip to raise money for Habitat for Humanity, Bush is excited to be doing the same. Longenecker and Bush were excited to have picked up an “outdoor expert” in Miller, who, as a Colorado native, is comfortable and well practiced in a variety of outdoor activities such as cycling. The trip, however, hasn’t been all roses. The trio has encountered heavy rain, extreme wind and the daily struggle of what they refer to in their blog as “the Grind” – the constant push to keep going despite their bodies screaming for a break. 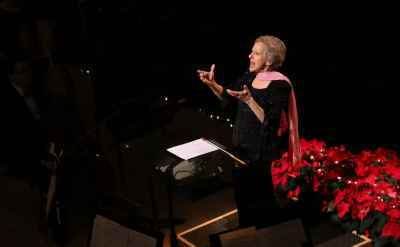 “It’s one thing to have a tired body, but it is a whole new challenge to have a tired spirit,” Miller said. The crew has been grateful for and encouraged by the hospitality they have received from their various hosts. They stay with family and friends as often as they can, camp about three-quarters of the time and use organizations such as warmshowers.org. “The hospitality we have been shown on this trip reminds us of how kind people in this world are,” Longenecker said. Another challenge the trio has faced is being hungry while biking. They learned the hard way that they need to be constantly eating and drinking throughout the day. Being tired and hungry is not a good combination for a trip like this one. So, what are they filling up on? “We eat a ridiculous amount of peanut butter,” said Longenecker. If you’re interested in where they are, or what they’re up to, you can subscribe to their blog at mennobiketour.wordpress.com. 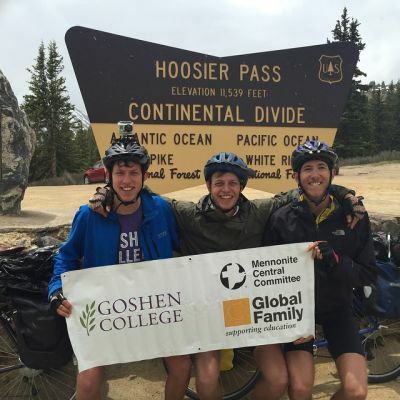 In order to reach their goal of raising $5,000, the cyclists welcome contributions at: https://donate.mcc.org/registry/goshen-college-students-bike-across-us-mcc-global-family-program.